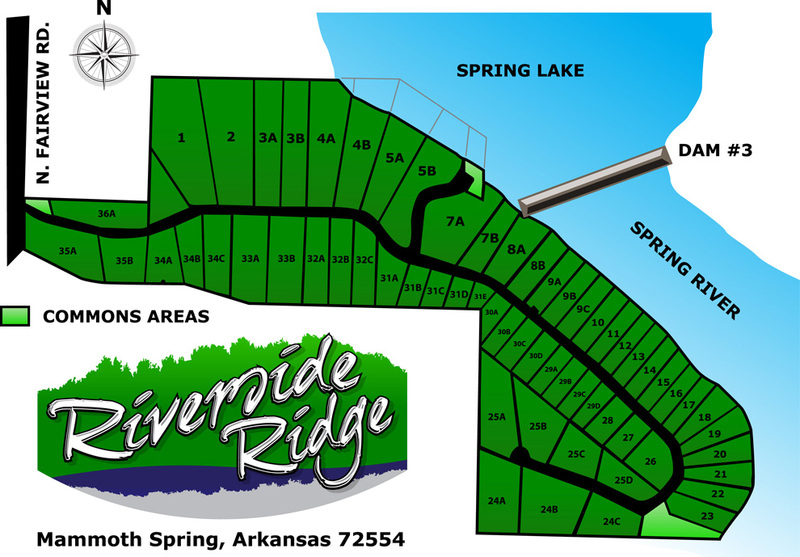 Riverside Ridge Estates – Spring River’s only gated, master-planned community. Spring River’s only gated, master-planned community. Riverside Ridge Estates | Rt. 1 Box 1284 M, Thayer, Missouri 65791 | Questions? Give us a call!